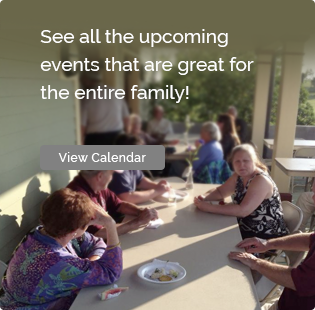 Our History – Fort Taber / Fort Rodman Historical Association, Inc. The association was originally established on June 29,1972, under the name “the Friends of Fort Taber”, by a group of individuals that were interested in the preservation and restoration of the stone fort and the gun batteries. During that time the stone fort was adjusting to a new life under the jurisdiction of the City of New Bedford. It had long been a part of the United States Military installation known as the Fort Rodman Military Reservation. The association reformed in 1999 and ten years later renamed the association the Fort Taber Fort Rodman Historical Association, Inc. The Association and its volunteers operate the Fort Taber Fort Rodman Military Museum that illustrates the history of the former military base as well preserving the memory of our area veterans from the American Revolution to those currently serving in Iraq and Afghanistan. The museum is located in one of three former military buildings, the P-28 or Post Exchange, that have been renovated. 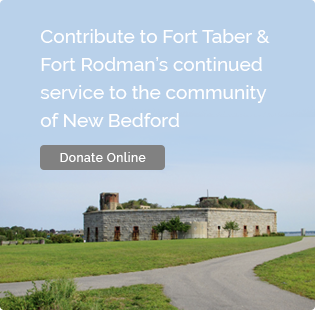 The fort and the park are owned by the City of New Bedford and is operated by the Mayor’s Office with the Fort Taber Fort Rodman Historical Association Inc. providing the historical information to the Mayor’s Office and to the City of New Bedford.